Our PODCAST highlights stories of compassionate leadership, inspired communications and creative problem solving. Our GUEST PERSPECTIVES range from emerging voices such as students, educators, creatives and game changers who pave the way for new ideas to emerge. 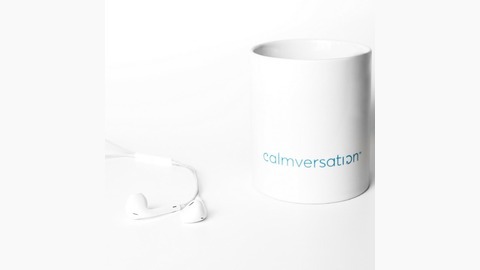 Our HOST, MissyJena is the founder of calmversation; a multi-dimensional approach to authentic, creative and high impact communication. 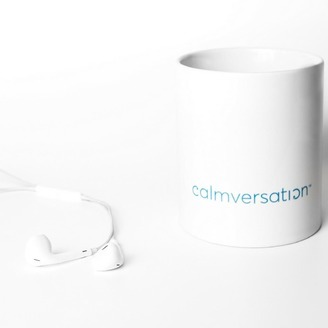 Her playful personality and thoughtful nature has inspired thousands of people to connect across the globe through #calmversation.